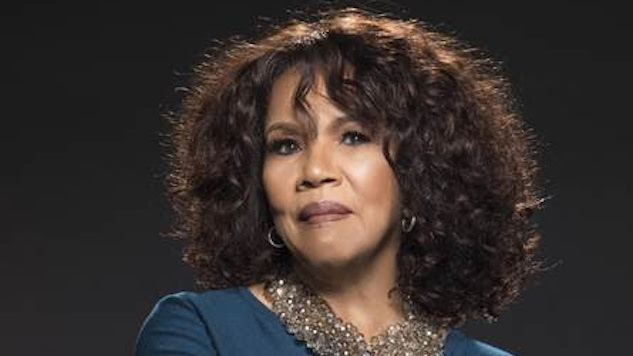 Legendary soul singer Candi Staton, perhaps best known for her 1970 cover of Tammy Wynette’s “Stand By Your Man” and disco tracks like “Young Hearts Run Free,” is releasing an album this year. Her forthcoming record, Unstoppable—which seems like an apt word to describe the 78-year-old artist—is out Aug. 24 on Beracah, and her tour kicks off two days later in Atlanta. Fifty years into her career, she’s still going strong. One of the songs on her forthcoming record is a Patti Smith cover: a rendition of the influential punk artist’s 1988 anthem “People Have the Power.” Staton’s take on the track is groovier, serving up hefty helpings of the Alabama native’s signature soul. Backed by a hearty gospel chorus, Staton sings with the fervor of a preacher. You can give it a listen below. Again, you can listen to “People Have the Power” below. Keep scrolling for Staton’s tour dates and revisit her 2014 conversation with Paste here. You can preorder Unstoppable right here.